Here are the Watch shows that drove the most Love Reactions between March 11th - March 17th. You may remember Rusev and Lana from their crushing Week 5 victory. 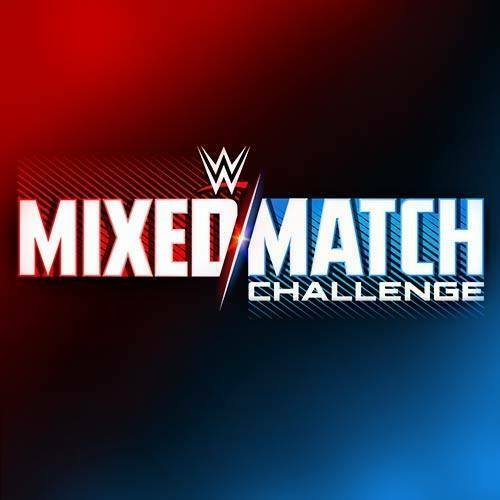 In this week’s episode, they battled Bobby Roode and Charlotte Flair, a match that inspired 2,972 of all 5,711 Love Reactions. Rusev's chant ‘Lana number one’ (14.9%) turned into ‘Charlotte number one’ (11.7%) after a win by Bobby and Charlotte. The new Facebook Watch show Spotlight made an appearance in our #2 spot this week because of this spectacular finger painting demonstration. 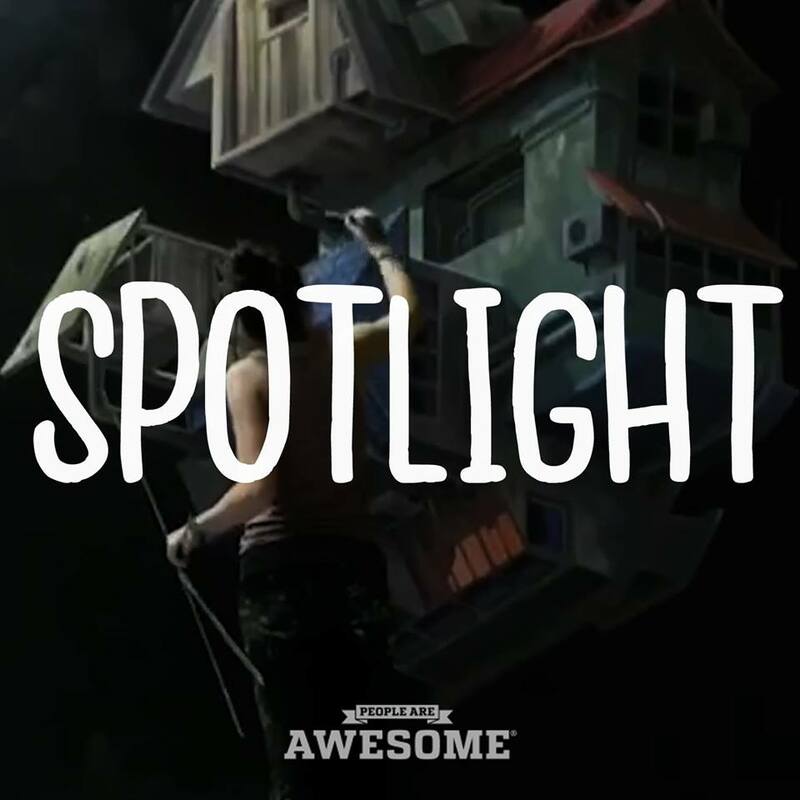 In this episode we see a beautiful landscape come to life from the POV of a master craftsman. Fans expressed 3,190 of all 3,614 Love Reactions this week for this amazing finger painter, with many of them calling out his insane artistic talent (7.2%). A change in the Facebook algorithm chopped Nas' numbers and sent him into a small depression. He inspired 956 Love Reactions on this episode despite his views taking a hit, and fans assured him in the comments they watch his show ‘every day’ (5.6%). Grabbing 2,643 Love Reactions in total this week and achieving the #3 spot should help cheer up our regular top ranker. 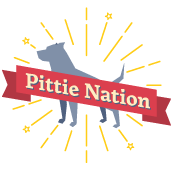 Pittie Nation is a Facebook Watch show dedicated to pit bull lovers everywhere. The story of one lovable pup named Edna with a rare disability drove this show to the top this week with 2,304 Love Reactions. Fans of the show were inspired by Edna’s story (6.9%) and said ‘god bless’ (2.2%) this ‘pup’ (2.4%) for overcoming such extreme challenges. This week, Help Helen Smash continues to inspire viewers to love themselves, a positive message that everyone needs. One post that challenges you to create an ‘alter-ego’ using a chart and the first letters of your first name and last name, inspired 1,649 Love Reactions. The lovable post generated 58.9% of all Love Reactions to the page this week.